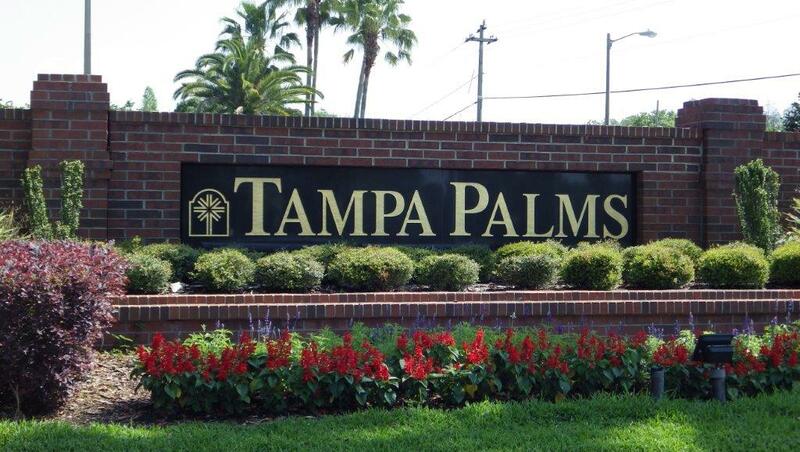 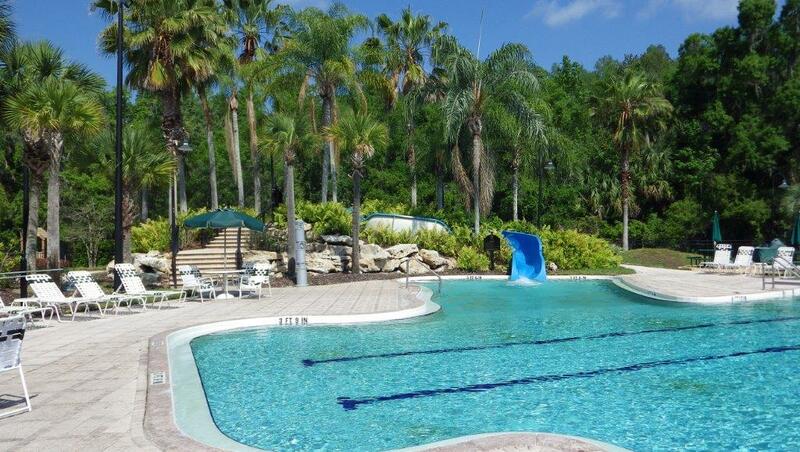 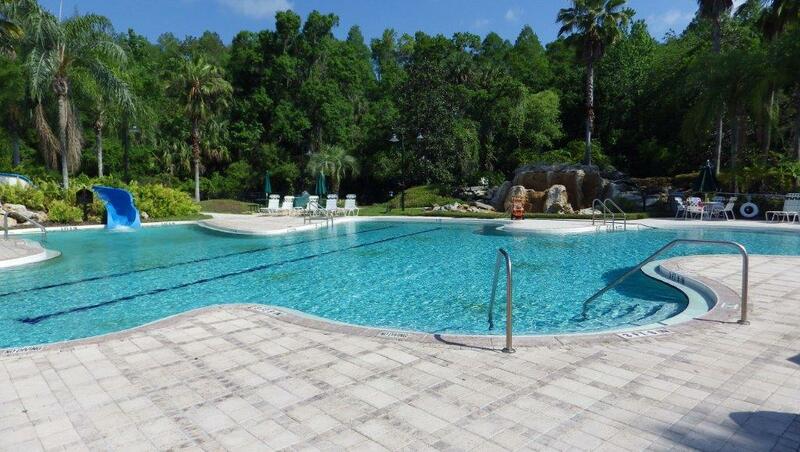 Tampa Palms is a mix-use planned community featuring homes to suit the most select taste and is perfect for anyone searching for their first home. 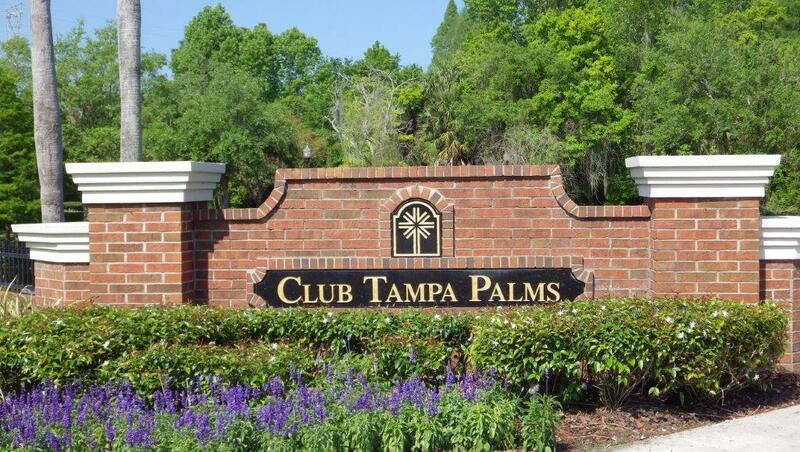 Tampa Palms is a place to live and work with ample shops, offices, churches, recreational facilities, schools and restaurants. 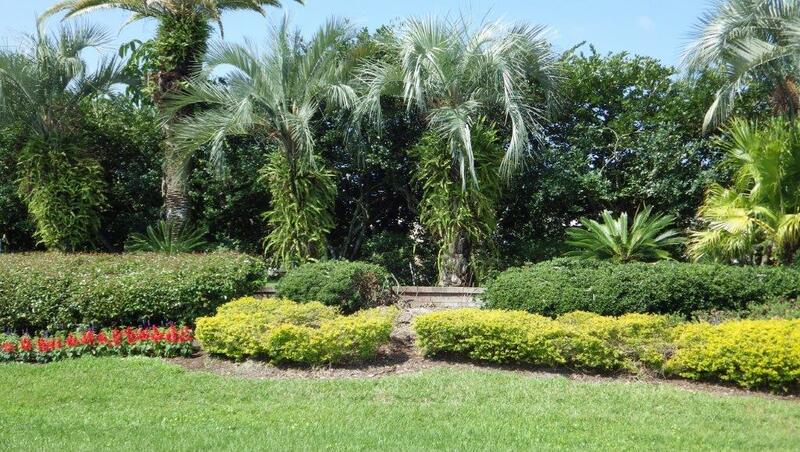 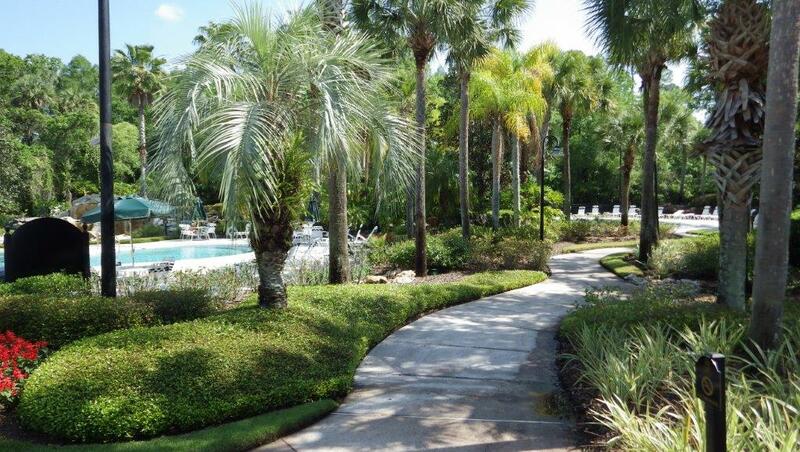 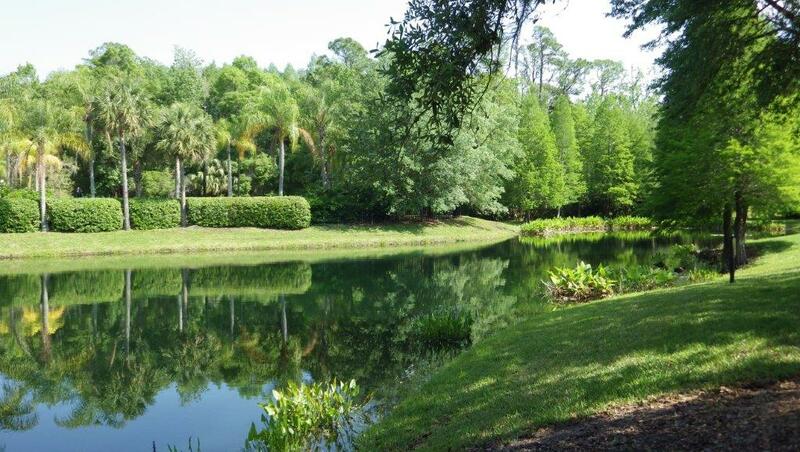 Yet with all it has to offer, Tampa Palms was planned to include plenty of landscaping, allowing the community to avoid ever becoming crowded. 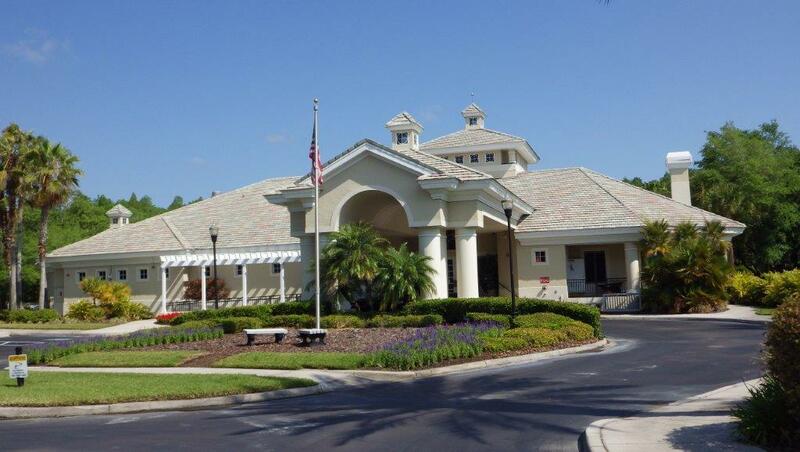 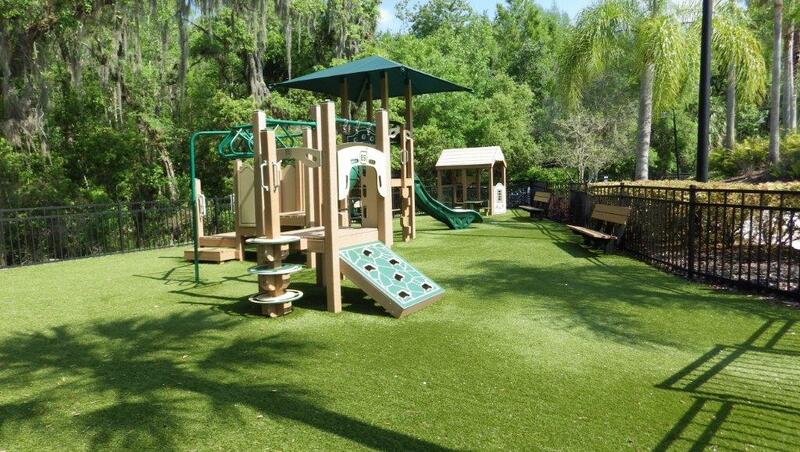 Designed by the engineering team of Post, Buckley, Schuh & Jernigan, Tampa Palms was awarded the coveted Aurora Award by the Southeast Homebuilders Association and was named the “Top Master Planned Community in the US” by the National Association of Homebuilders.